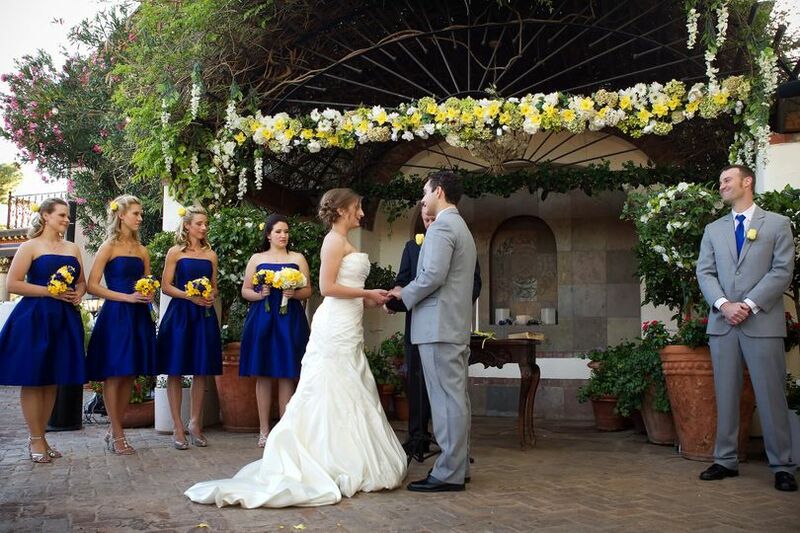 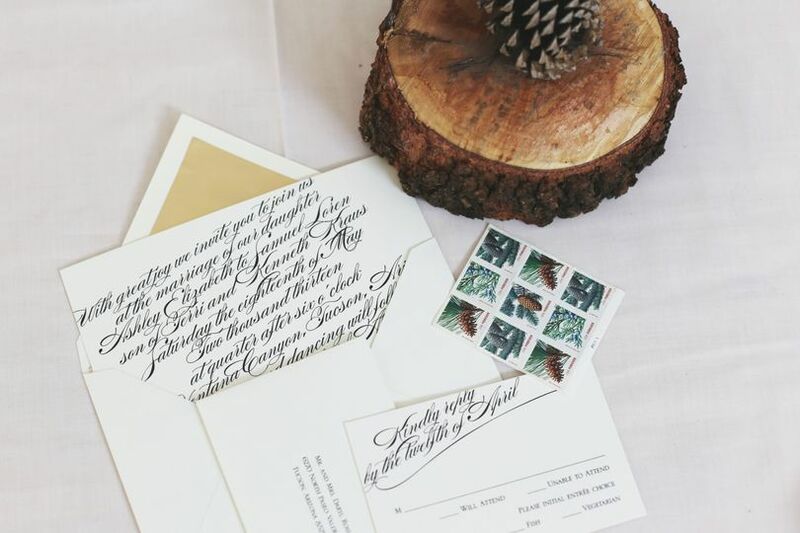 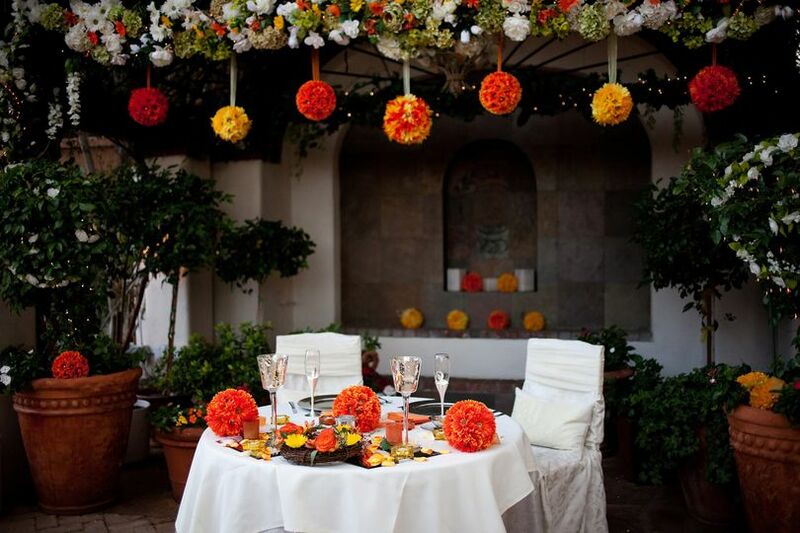 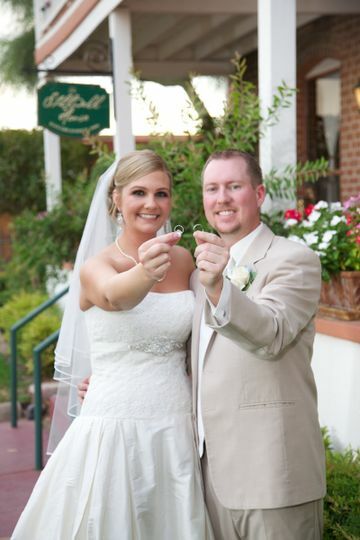 The Stillwell House and Garden is an elegant wedding venue located in Tucson, Arizona. 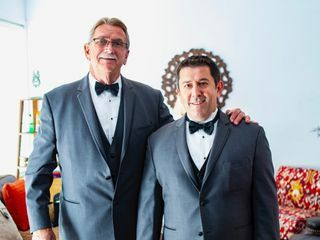 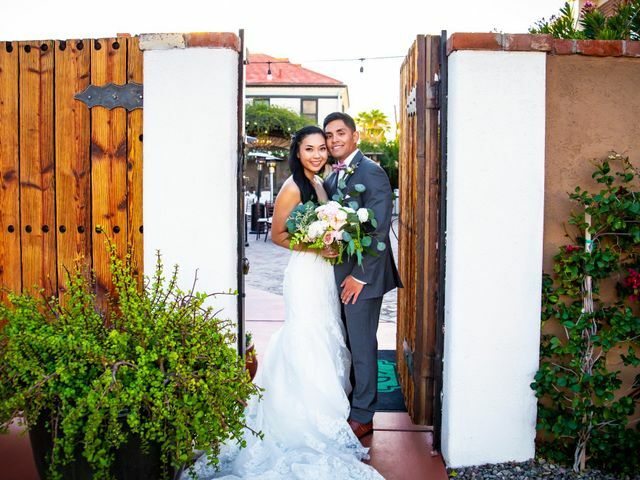 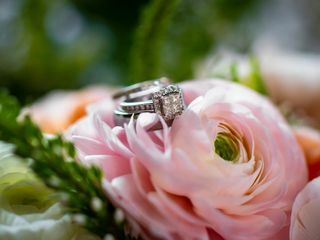 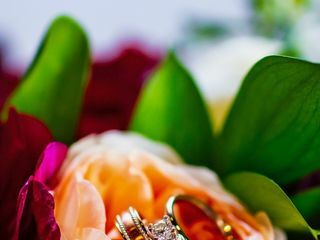 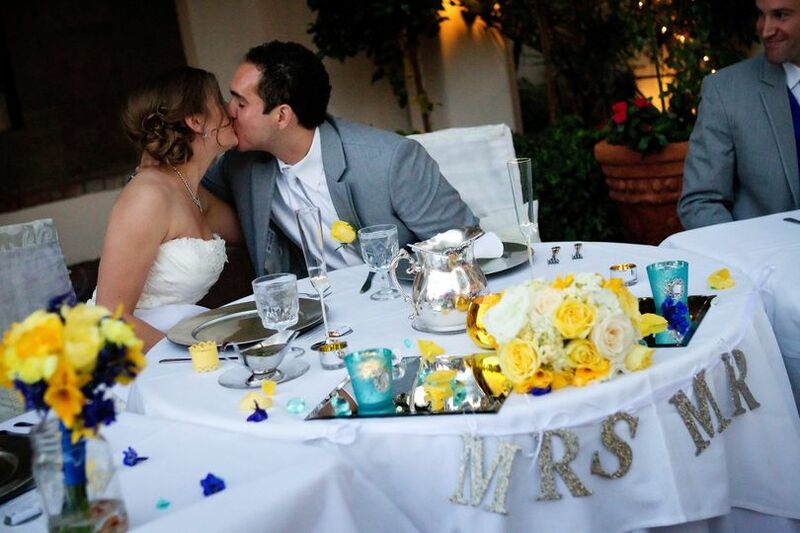 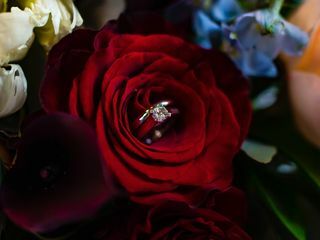 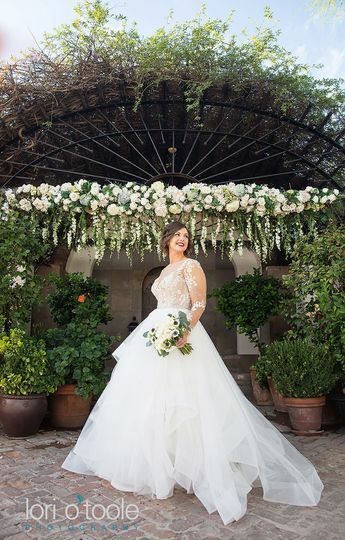 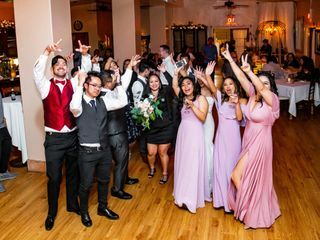 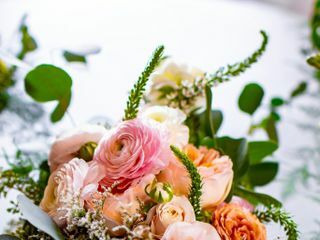 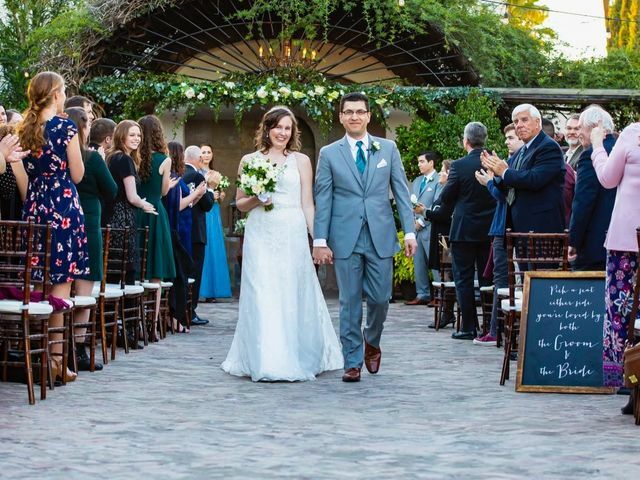 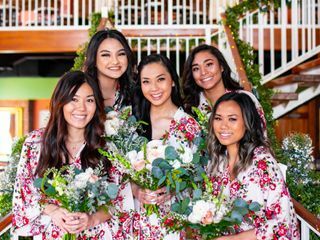 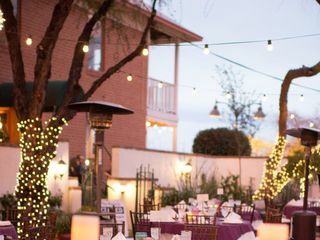 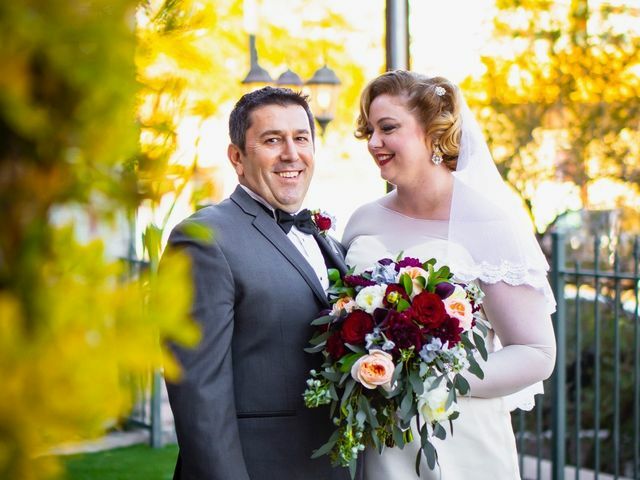 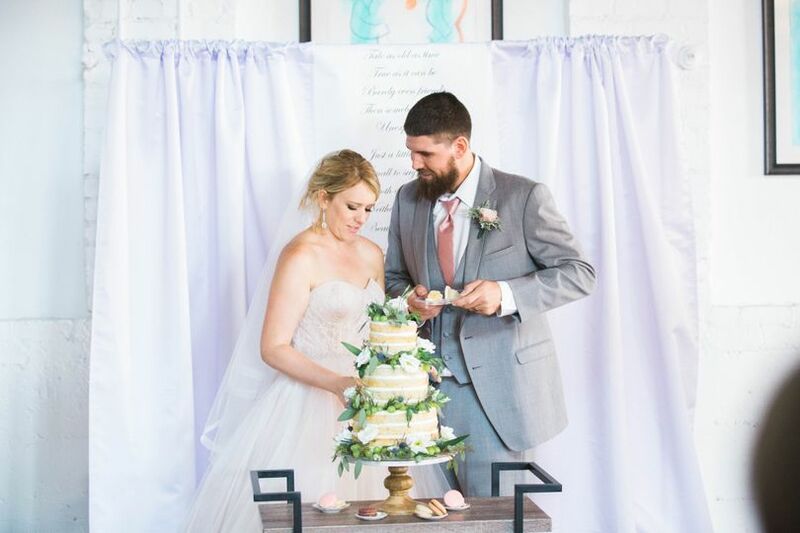 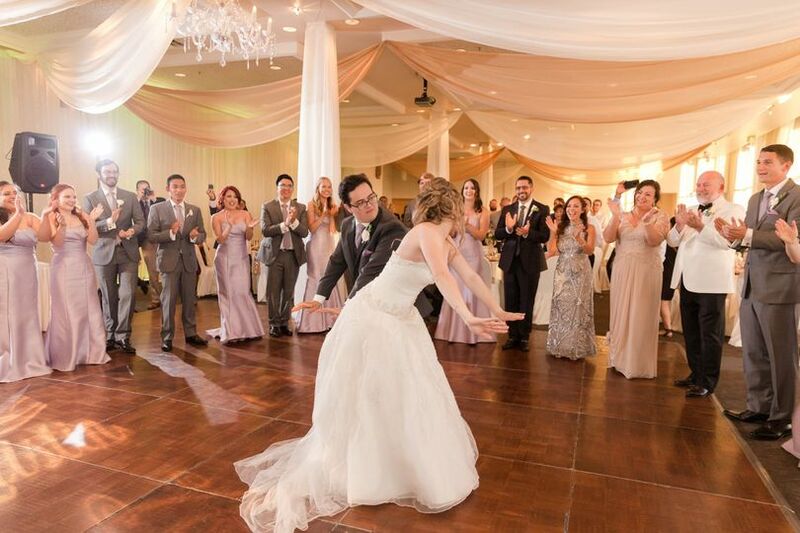 Set in the heart of Tucson’s historic downtown, the family-owned and -operated venue offers an intimate setting for ceremonies, receptions, bridal showers, and engagement parties. 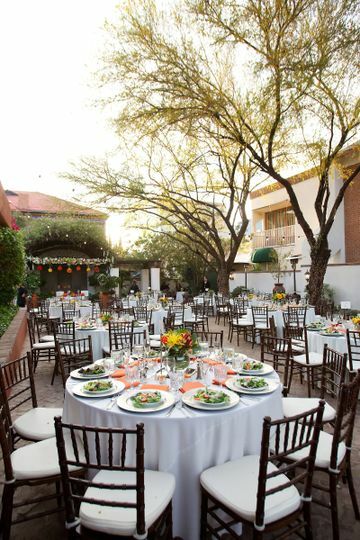 Established in 1901, the historic venue is an elegant and unique space that carries on the tradition of genuine Tucson celebrations. 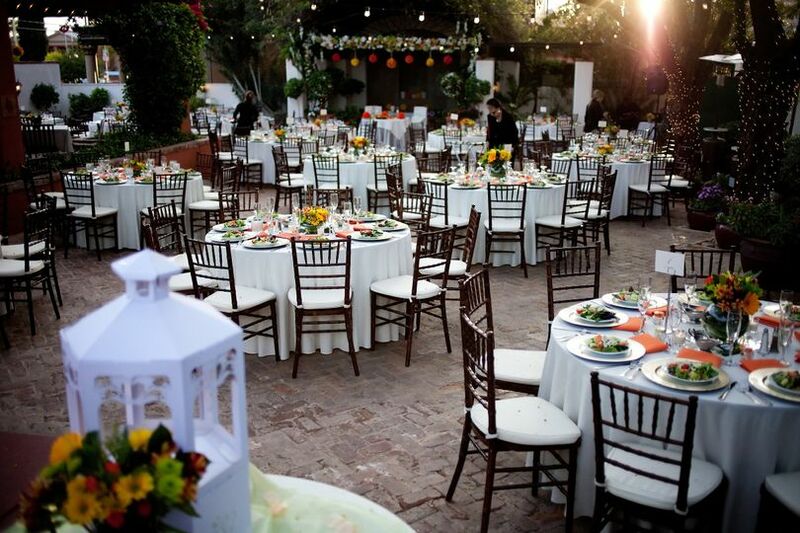 The Stillwell House and Garden can accommodate up to 300 guests in its three event spaces. 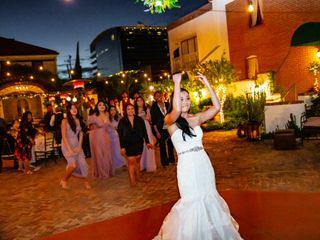 With mature shade trees and beautiful lighting, the charming Courtyard and Garden is perfect for outdoor ceremonies and dinner receptions. 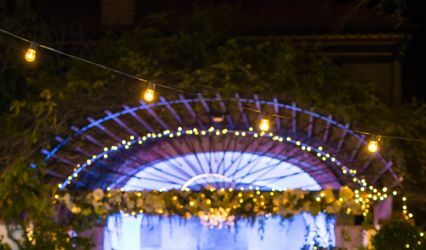 The main house, called Twiggs House, is a flexible event space with cathedral ceilings and brick walls. 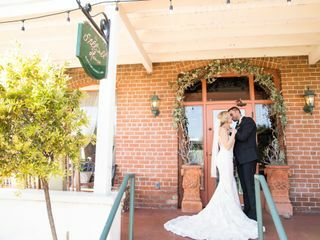 Featuring an antique bar and a festive dance floor, the historic 1907 Room is well-situated for cake cutting, dancing, and cocktail hour. 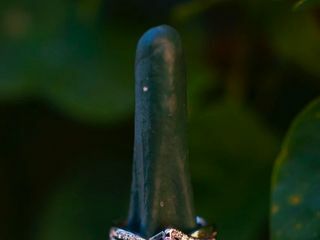 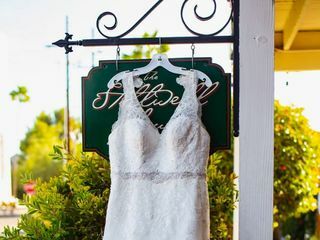 The Stillwell House and Garden offers full-service catering service specializing in local farm-to-table cuisine. 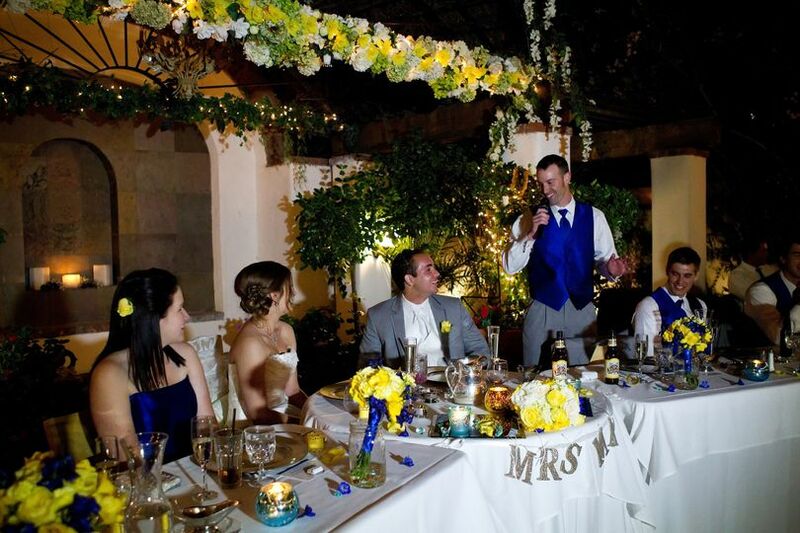 It also customizes menus based on couples’ tastes and preferences. 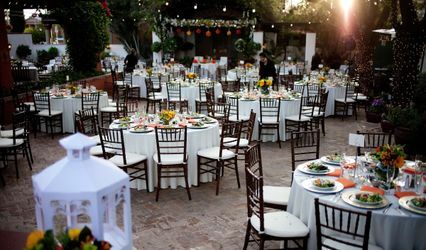 The venue can provide various serving options such as buffet, plated, stations, and more. 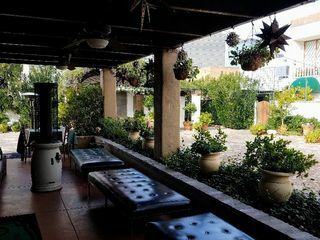 The Stillwell House is a hidden gem in downtown Tucson. 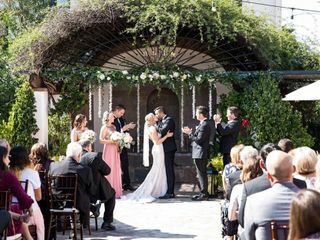 You won&apos;t find another venue that has this type of historic charm, elegance, that hosts a beautiful garden backdrop for your wedding ceremony. 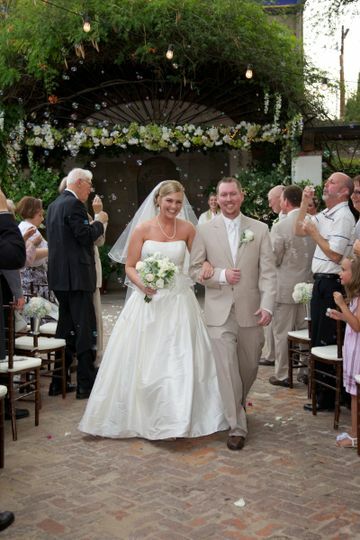 Their customer care and attention to detail is what allows The Stillwell House to remain a top wedding & events venue. 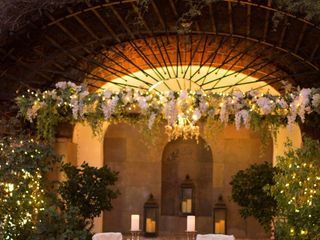 You MUST check out this beautiful venue! 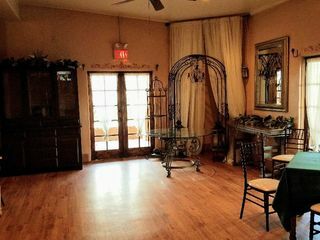 My favorite venue to work with! 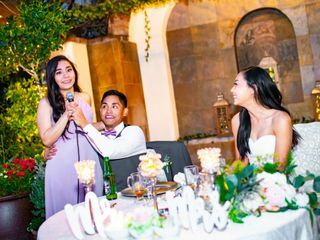 Kelly, Candace, and Wilma do an outstanding job of making weddings run smoothly. 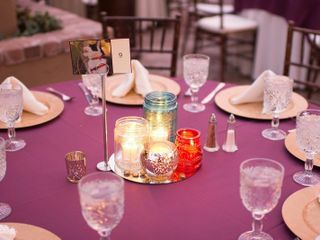 They go to extra mile to personalize their venue with colors and decor to match each unique wedding. 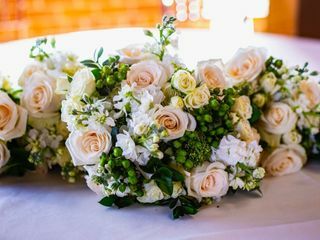 The venue is flexible with every request myself or my brides have had, again, truly allowing for each bride to have their own special day.